No 2 species can occupy the same niche. No evidence a niche was shared. But I do think there was a whole lot of skull munching going on. Yeah little difference between hunting and fighting. 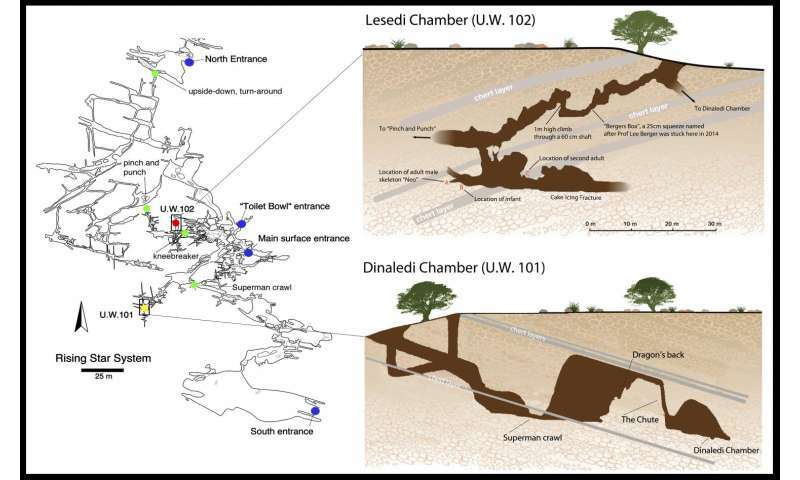 Naledi was not human (too bonobo-like & too recent), they were no runners (flat feet = opposite of ostrich & kangaroo), there was certainly no funeral (anthropocentric fantasy). 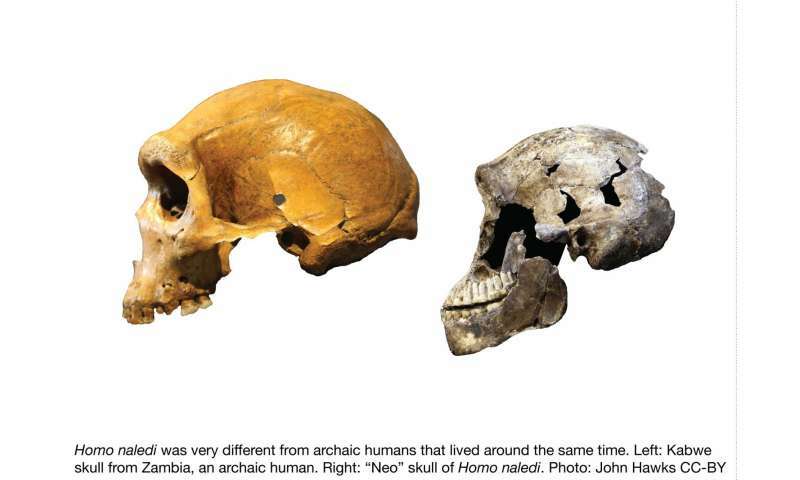 IMO they lived like forest swamp or wetland dwelling apes (curved fingerbones = climbing), google "bonobo wading" or "gorilla bai". They fossilized in mudstone (indicates +-stagnant water). 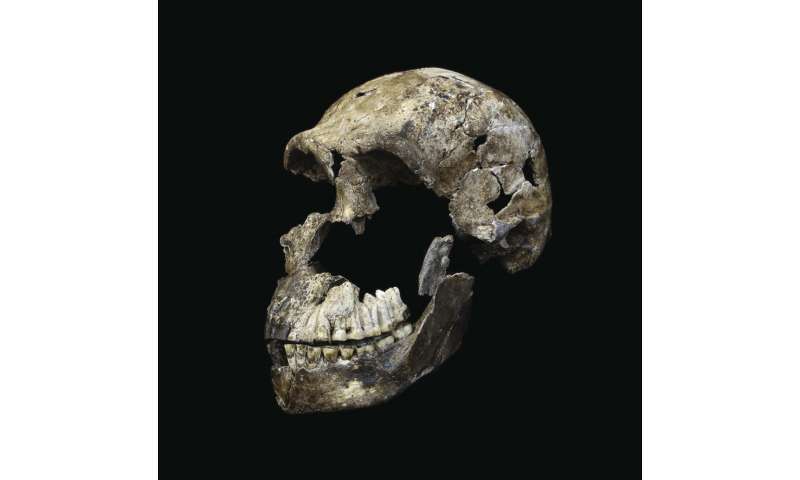 Most likely it was not Homo, but Pan naledi, google "Pan naledi 2017 Verhaegen".